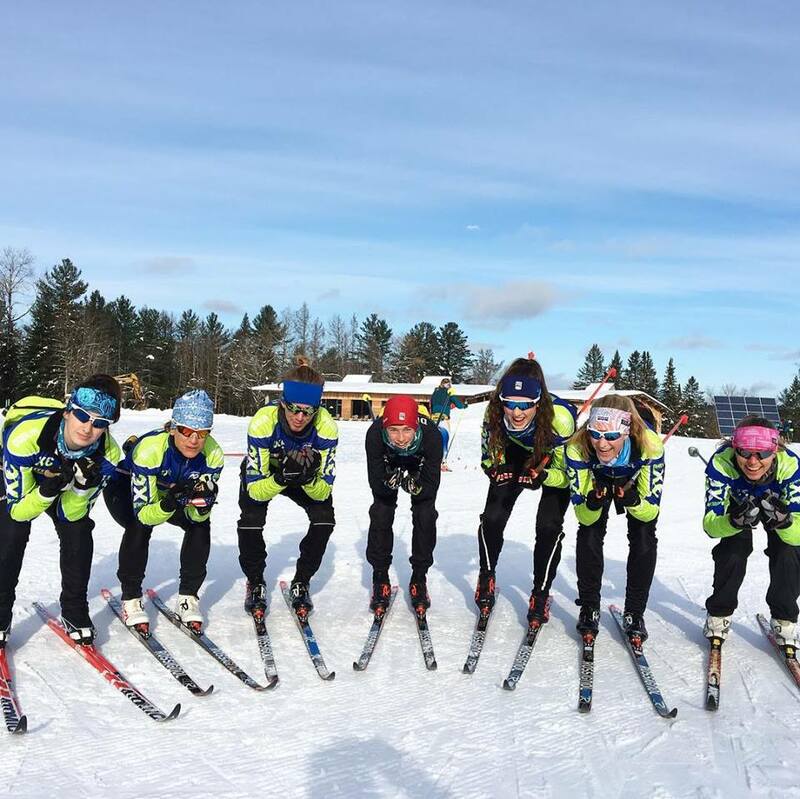 The Little Vikings program is all about fun on skis. Enjoy games, relays, and ski buddies with our older skiers. A parent or guardian is expected to be on the premises during practice. The recreational program is designed for children grades 3-8 who are interested in learning the sport or continuing to build basic skills while skiing with friends. 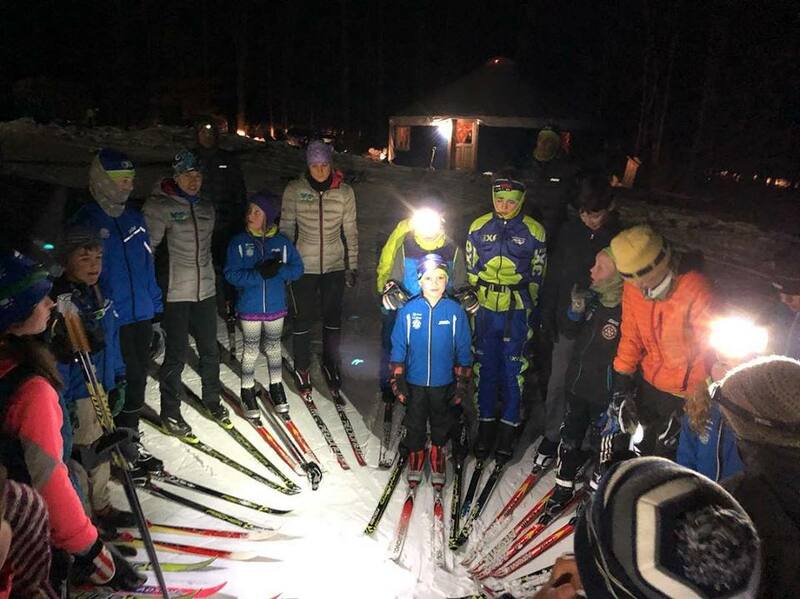 Through games, relays, and journeys around the trails, skiers will be introduced to basic technique and will work on their agility and balance on skis. 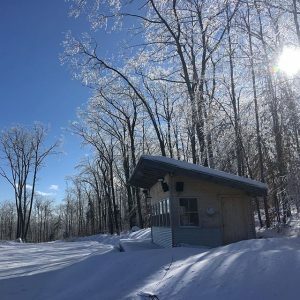 Description: The 2-day a week program is designed for experienced skiers grades 3-8 who wish to ski more frequently and seek more challenge. Skiers are exposed to both skate and classic techniques and work on improving their endurance. 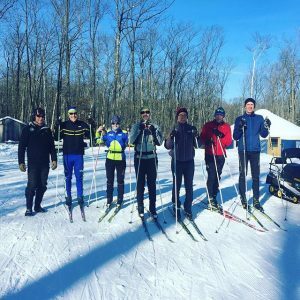 We encourage our skiers to attend regional BKL race events, as well as the annual Bill Koch League Festival hosted by NENSA. Equipment: Separate skate and classic skis and poles (waxable classic skis is advised, especially for grades 5+). Skiers and/or parents are expected to learn how to wax their skis.